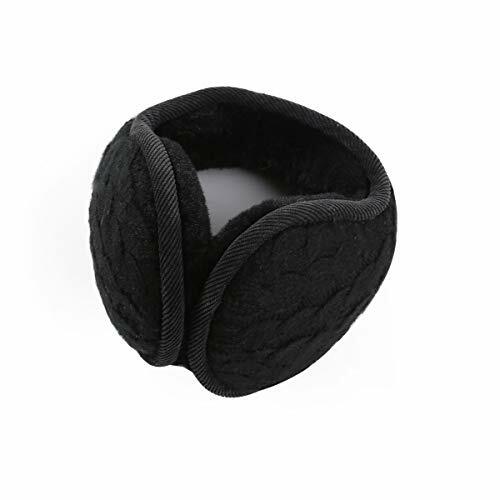 LETHMIK is tending to the men and women who seeks Sleek style and High quality products at a reasonable price. 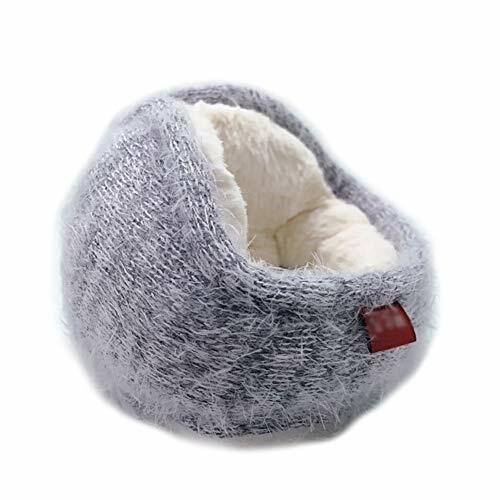 We take a great pride in the quality of our FUR products and the fact that it can be purchased at a price that makes everybody satisfied. 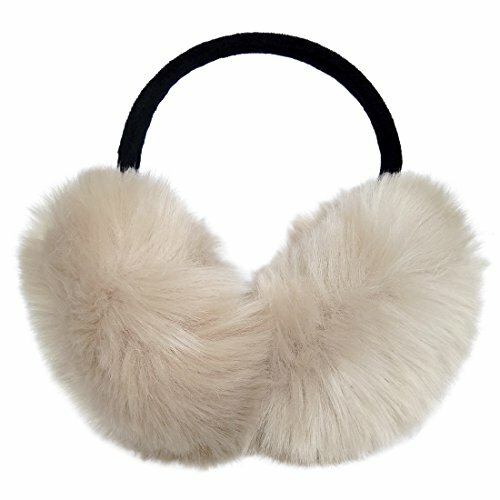 LETHMIK does a great design and quality of Fur/Leather Products in the professional way. 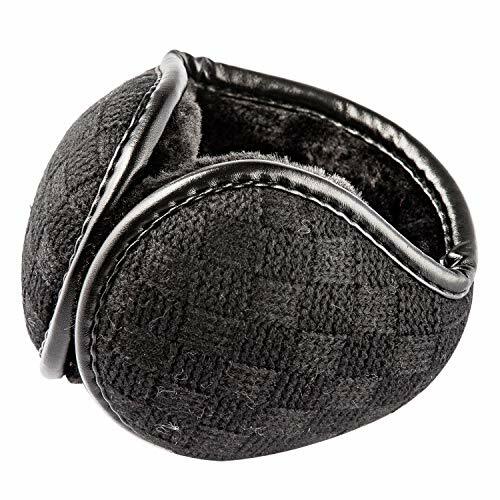 FOLDABLE - Unique and Practical Foldable design, Easily fold and fit into a bag, very convenient to carry and keep. 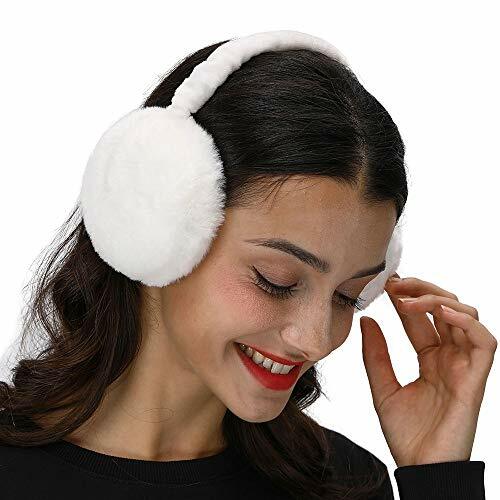 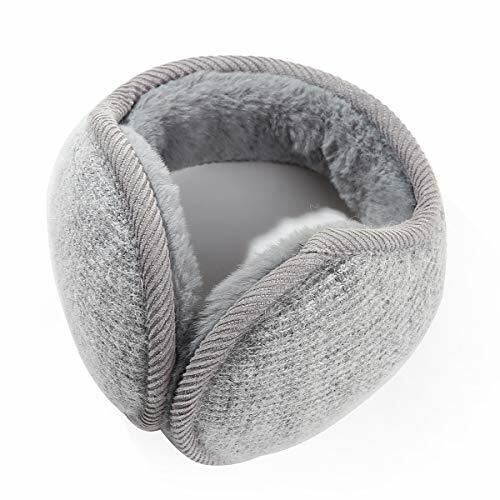 NOTE - If you find that it is not fluffy enough when you receive the item, You can put this earmuffs shake vigorously, then it will soon become plump and beautiful; Pair off with your favorite winter Outfit. 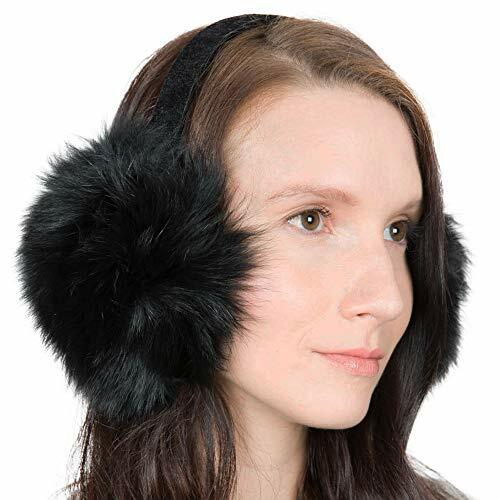 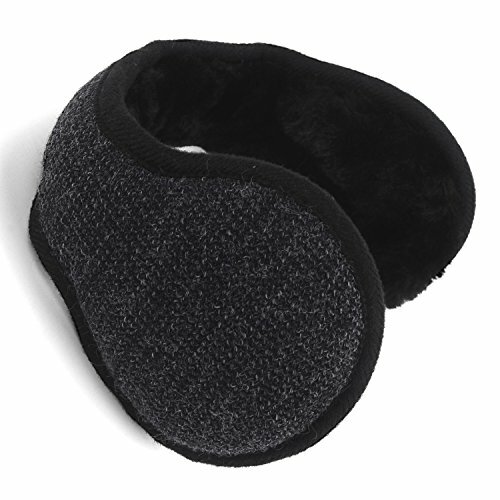 SUPER COMFY AND WARM - This faux fur Earmuffs is super soft and comfortable, Perfect accessory for cold weather. 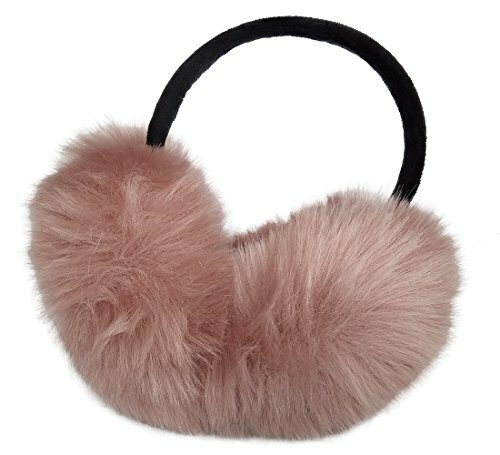 Coddles your ears in fluffy softness. 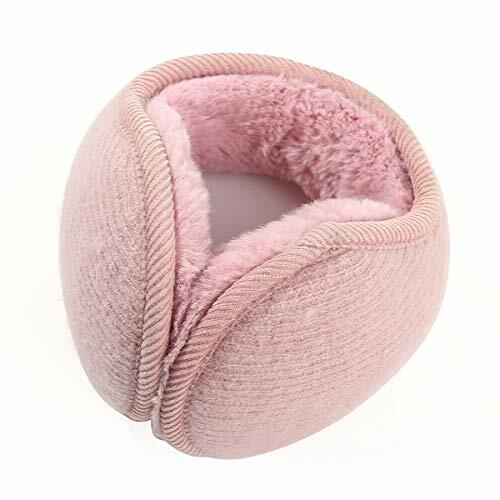 It's an excellent choice for Gifts or Your Own Dressing, A wonderful item for wearing in winter while skiing, snowboarding, skating, sledding, snowshoeing, camping, hiking or any outdoor sports and activities. 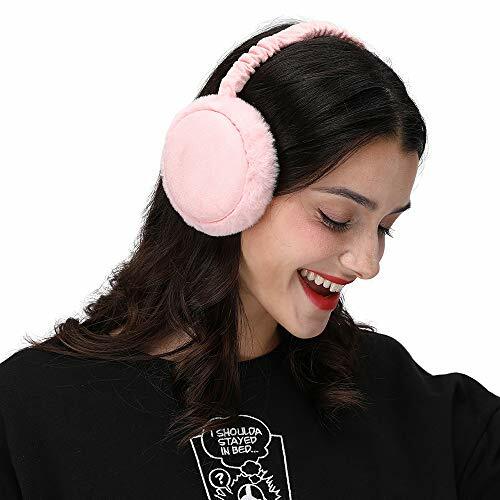 Buy more for your friends and family. 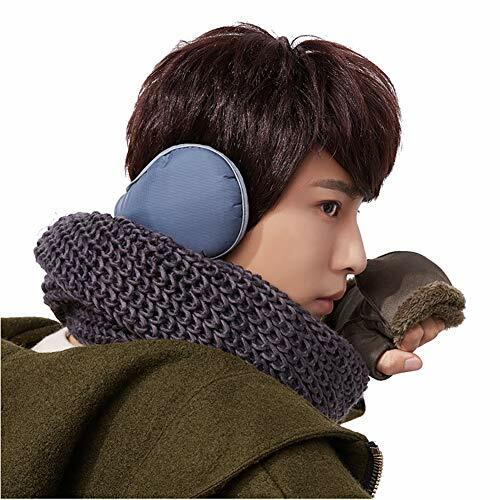 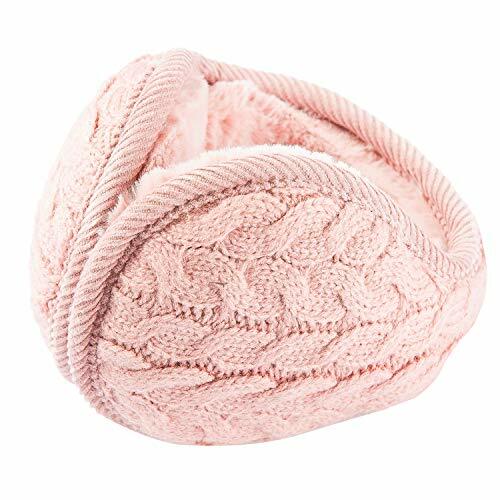 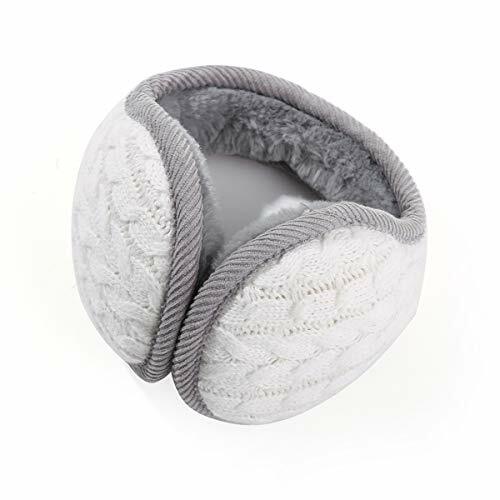 LETHMIK Outdoor Foldable Winter EarMuffs,Unisex Packable Knit Warm Fleece Ear Warmers Cover; Item weight 2.2oz, Soft fabric Warm, Durable ear warmers design, Also there are 2 colors for you to choose. 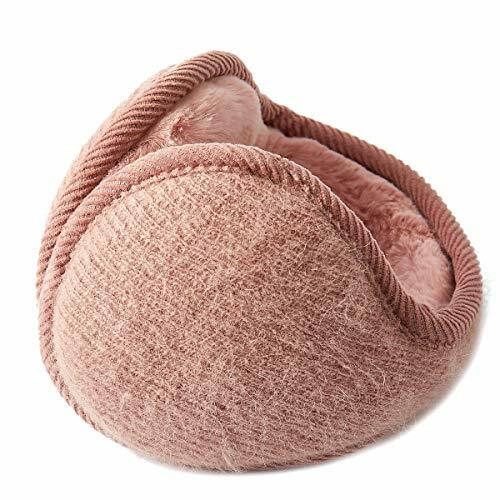 Please Do Not Machine Wash or Brush Wash. 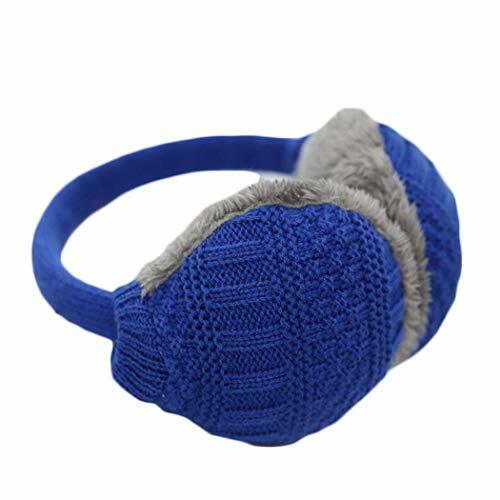 Prepare for the winter with one of our comfortable ear warmers. 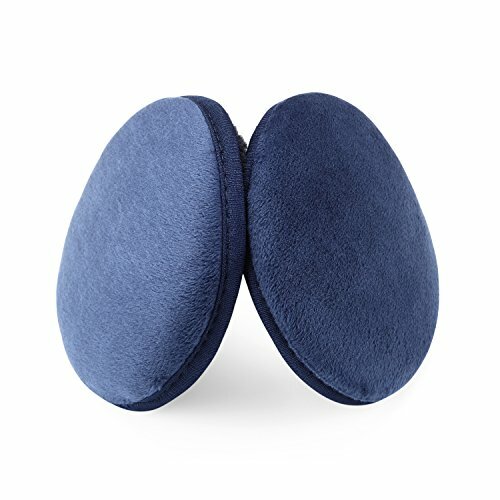 Let's go outdoors with LETHMIK. 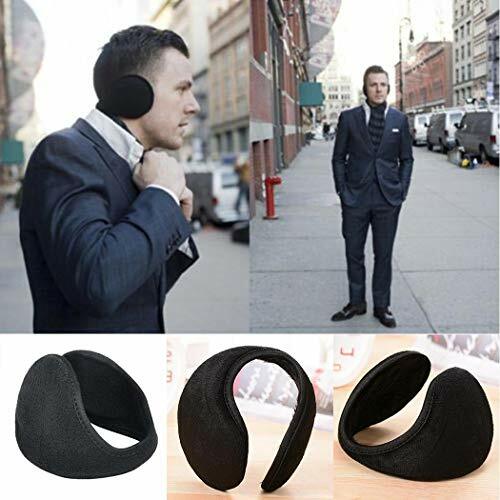 FOLDABLE & PACKABLE - Unique and Practical Foldable design, Easily fold and fit into a bag, very convenient to carry and keep. 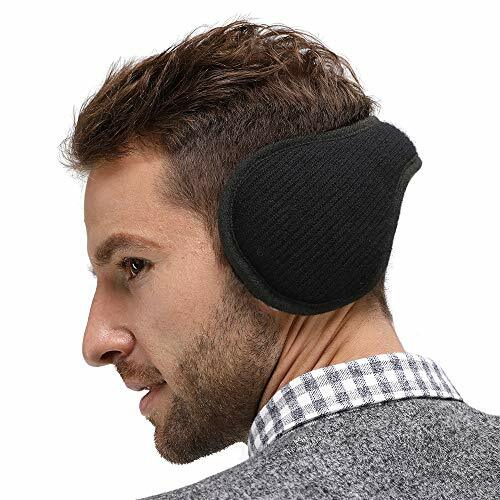 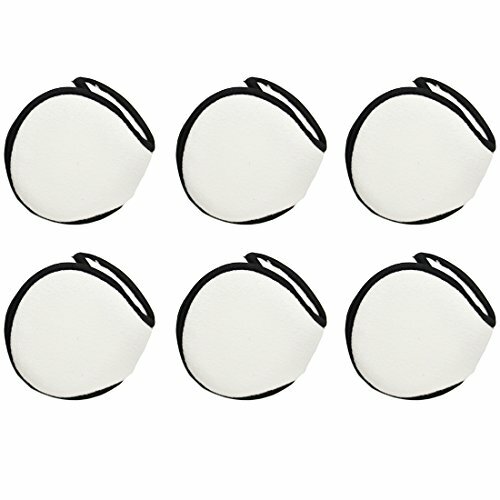 These unisex ear warmers that wrap around the back of your head so It can be worn with glasses, helmets, and hats and are not cumbersome while you work. 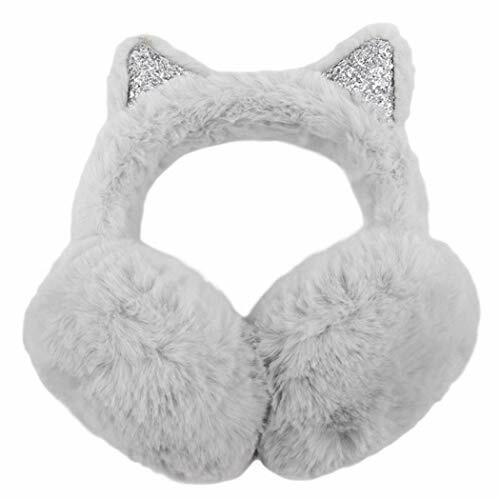 ; Pair off with your favorite winter Outfit. 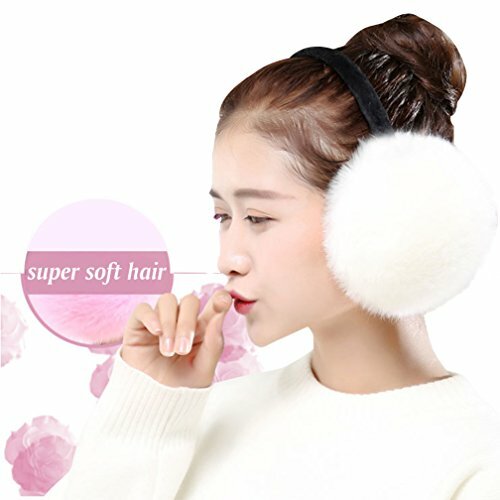 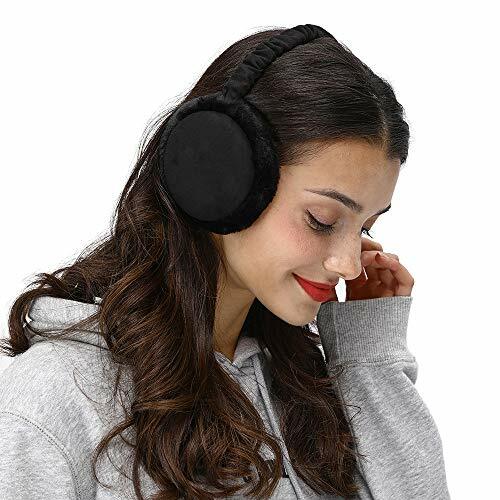 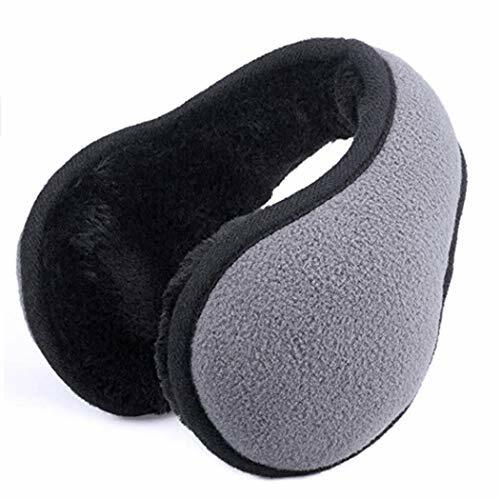 SUPER COMFY & WARM - This Acrylic polyester fiber Earmuffs is super soft and comfortable, Perfect accessory for cold weather. 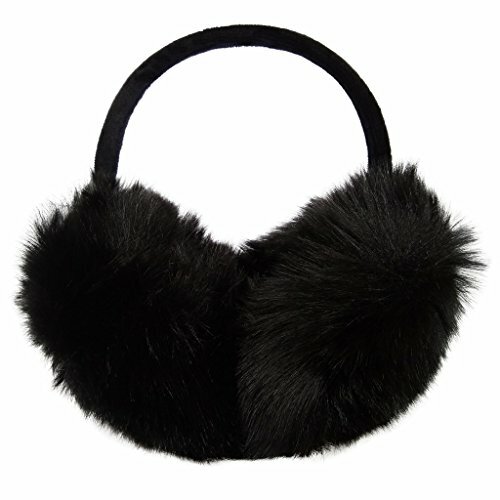 Coddles your ears in fluffy softness. 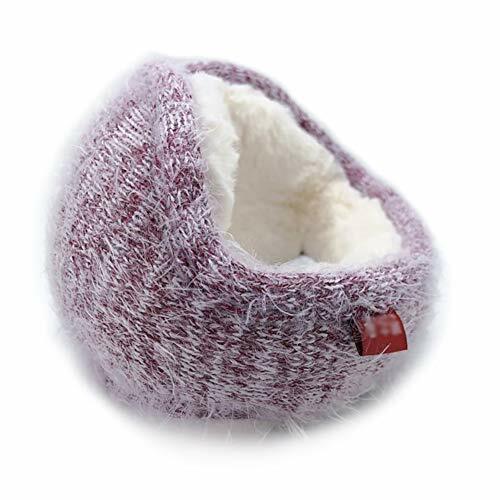 It's an excellent choice for Gifts or Your Own Dressing, A wonderful item for wearing in winter while skiing, snowboarding, skating, sledding, snowshoeing, camping, hiking or any outdoor sports and activities. 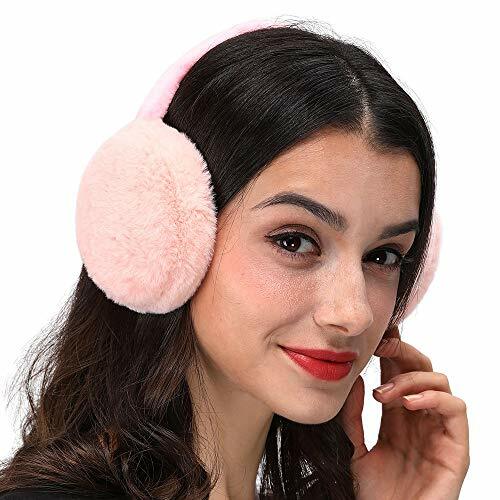 Buy more for your friends and family. 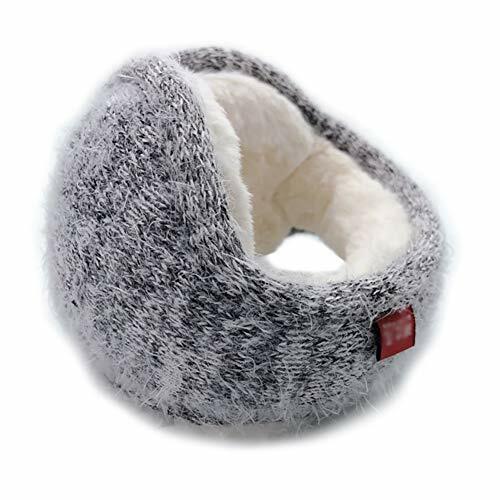 GET COZY: With these deliciously soft insides, you'll be safe from the biting cold. 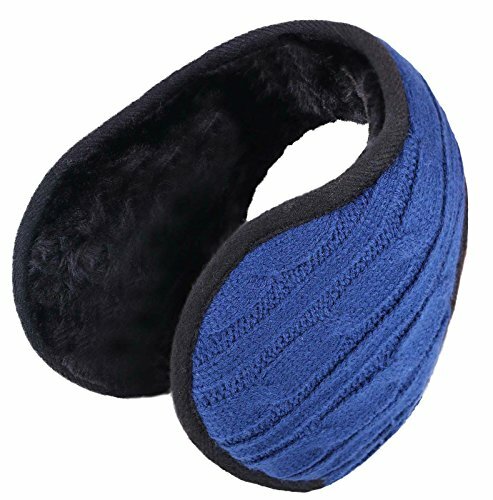 COMFORTABLE FIT: These flexible earmuffs are for adults and are adjustable for that perfect fit! 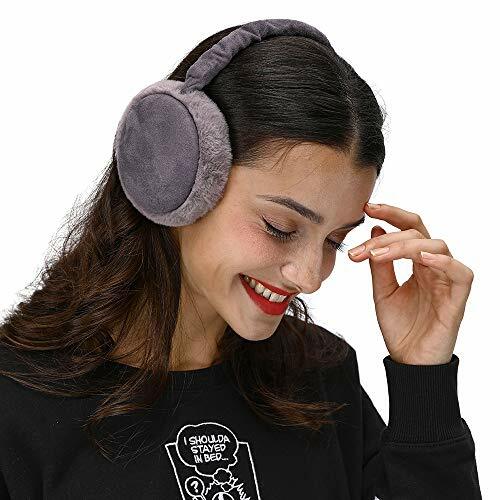 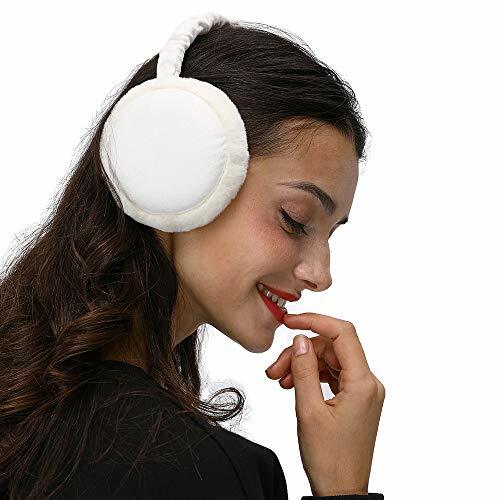 EASY STORE: These earmuffs are foldable for compact storage! 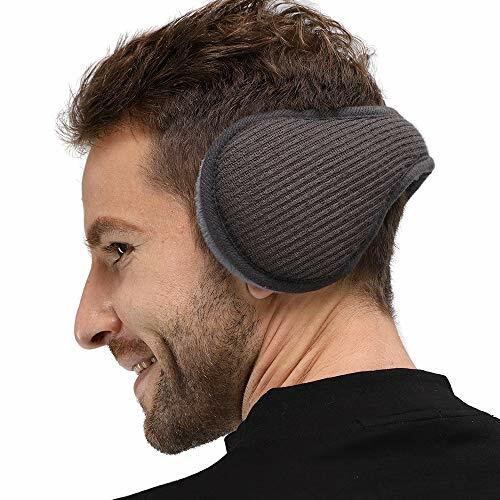 BEHIND THE HEAD DESIGN: For even more over the ear comfort. 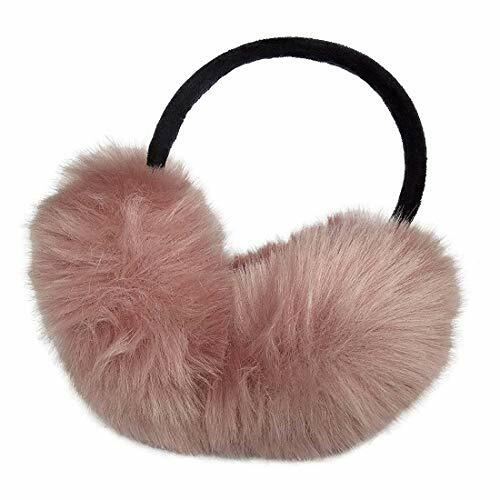 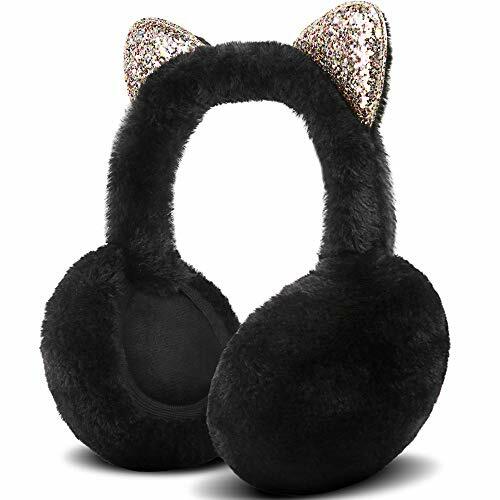 ✔ Warm Material: Faux Fur Winter Ear muffs. 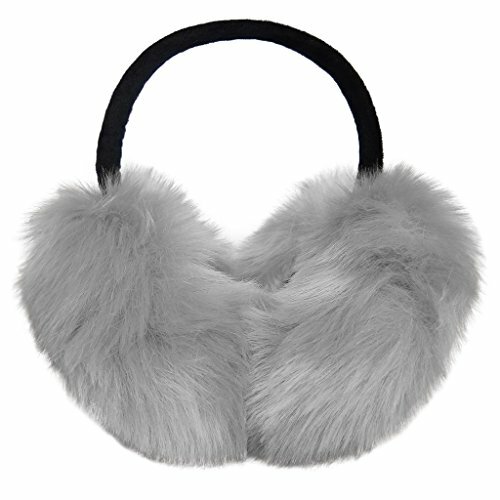 Soft to the touch these cozy faux fur earmuffs are quite pleasant to wear. 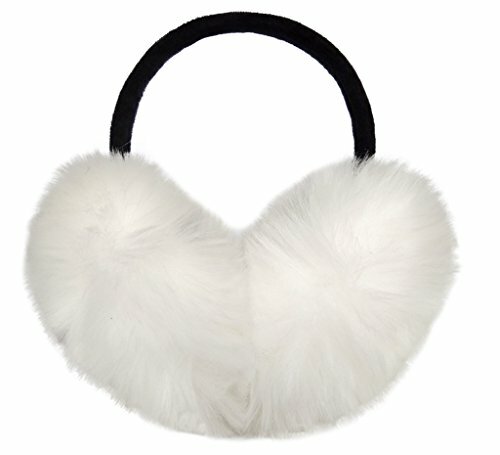 Coddles your ears in fluffy softness. 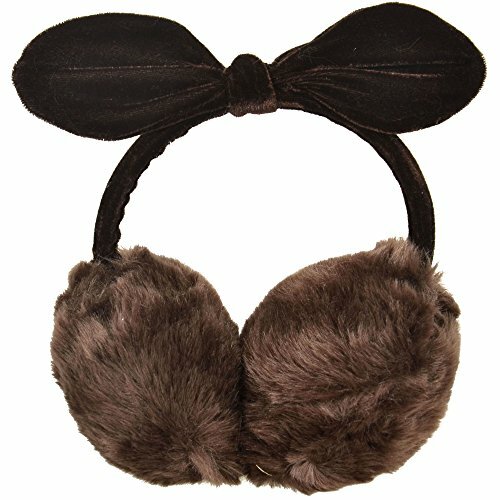 Furry Winter Foldable Ear Warmers Cute and sweet. 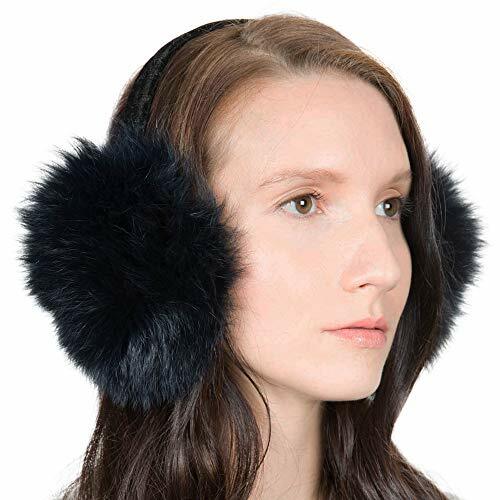 Excellent for winter and outdoor. 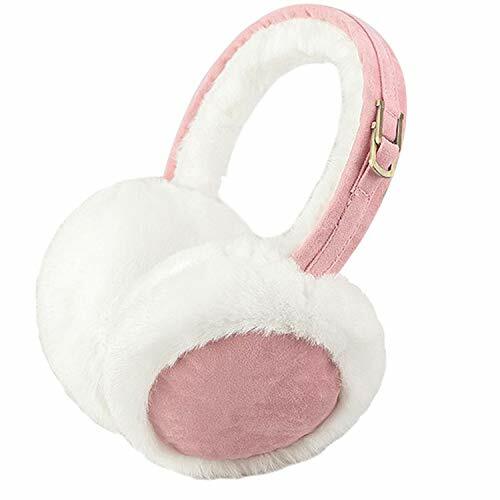 ✔ Adult Size: One size fits most adult. 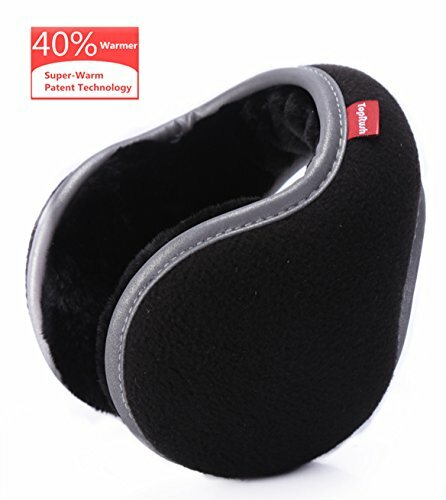 The shortest 35cm, can be stretched up to 42cm. 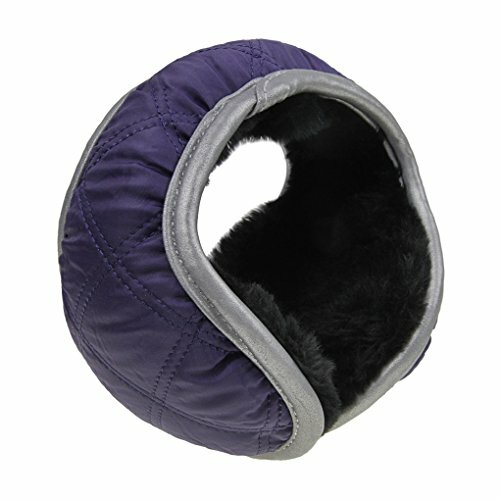 Easy to fold and fit into a bag, Compact and convenient to store away. 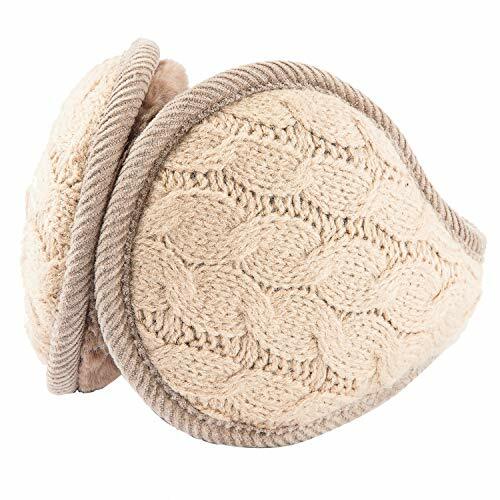 Fit in a pocket or bag when you're not wearing them! 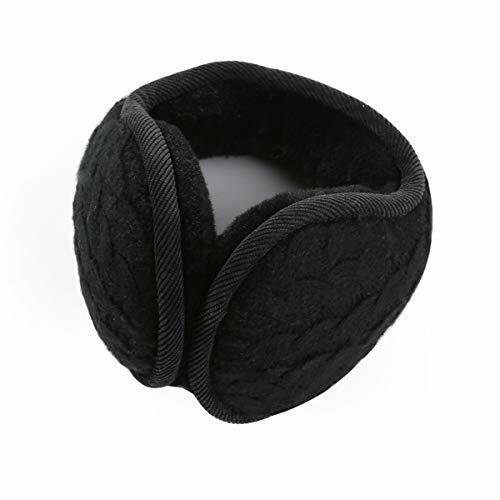 ✔ User-friendly Design: Soft fabric Warm, there are various colors for you to choose. 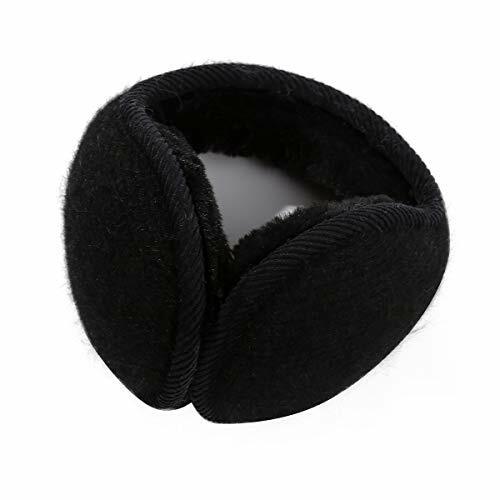 The band wraps around the back of your head and fits comfortably but doesn't mess you hair up. 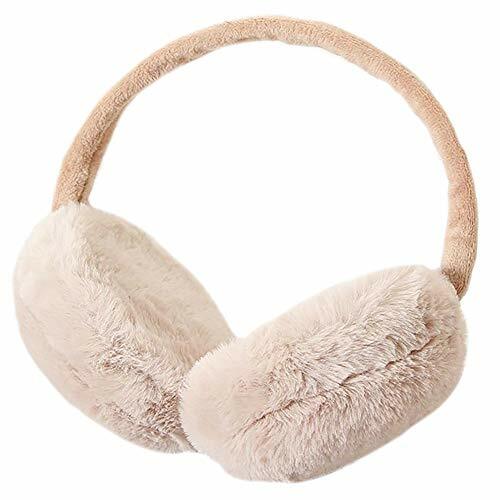 They go great with hats, glasses, helmets and earphone. 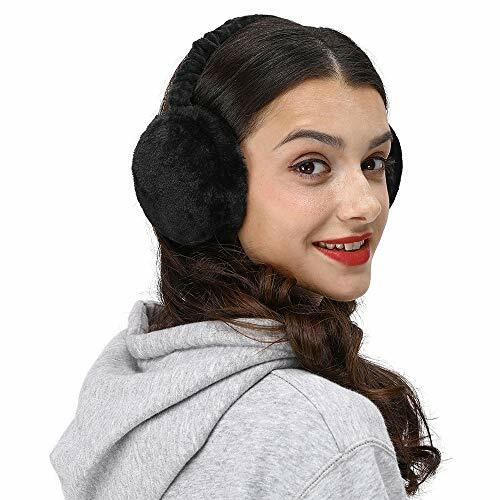 ✔ Different Occasion: A wonderful item for wearing in winter while skiing, snowboarding, skating, sledding, snowshoeing, camping, hiking or any outdoor sports and activities. 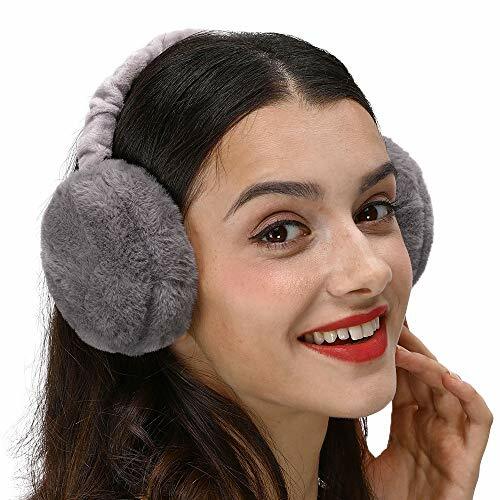 Best gift for family and friends for Christmas, winter essential.